On December 5th, 1901 Walter Elias Disney was born. Though I never knew him, he has impacted my life dramatically. 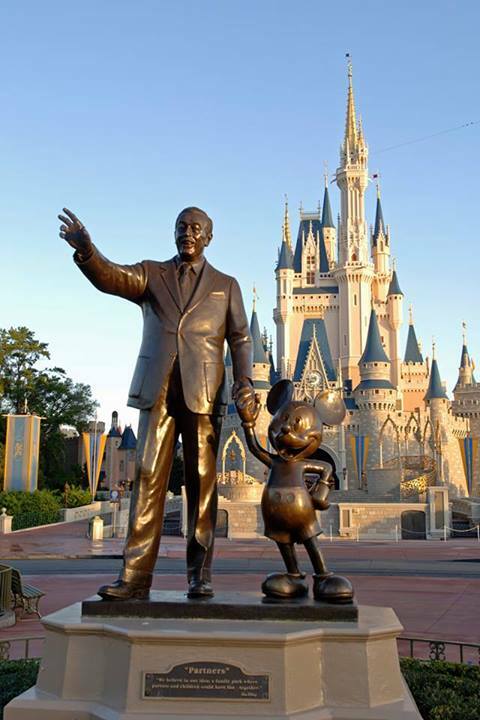 Growing up I learned a lot about Walt Disney World with annual trips to the big park in Florida but it wasn’t until March of 1990 when I started learning about the legend behind the Disney experience. That’s when I took off from Muncie Indiana, and headed to Orlando, Florida in search of a job at Disney. Upon completing the WDW Casting interview, I was hired and started a three-day training course called Traditions. In Traditions, we learned about the company’s heritage, how to “show” ourselves to guests, how to be completely safe in all situations, and of course, the legend behind everything we do here, Walt Disney. He was a great, great man and his legacy will live on forever! Check my Disney Page for more about my time with Walt Disney World. Walt Disney initially provided the voice for Mickey in the early shorts, and he continued to voice Mickey until 1946 and again briefly on The Mickey Mouse Club television series. 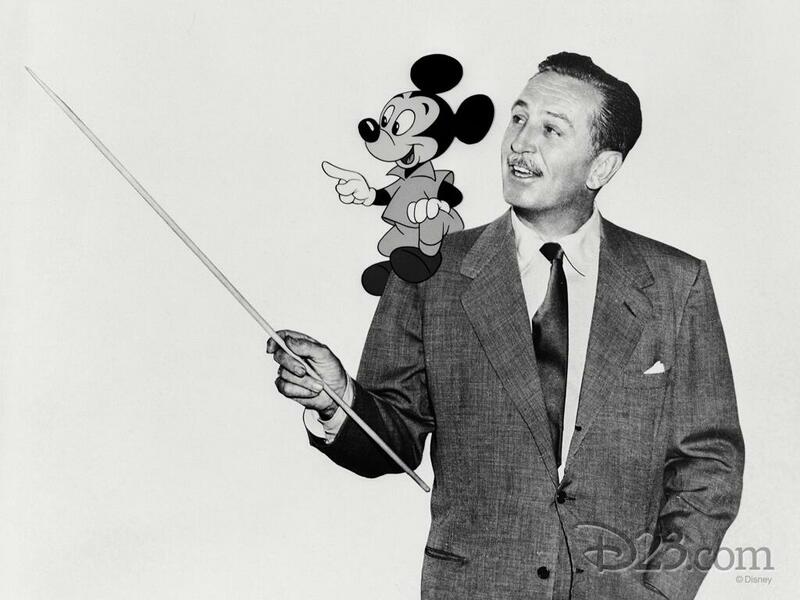 The simplicity of Mickey’s form and his early success in animated shorts made him the company’s icon. Disney Channel is celebrating by showing this year’s Mickey Mouse cartoons every half-hour beginning at 1:25 p.m., culminating in the 8 p.m. airing of “Potatoland,” the first-ever extended episode of “Mickey Mouse” cartoon shorts. “Potatoland” is a brand-new short that is longer than the usual 3-1/2 minutes.“Potatoland” is a seven-minute cartoon that follows Mickey, Donald and Goofy on a road trip to Idaho to fulfill Goofy’s dream of visiting the Potatoland theme park.Throughout the day, Disney will also be airing birthday messages to Mickey from the stars of “Austin & Ally,” “Dog with a Blog,” “Jessie” and “Shake It Up.” The network will also air back-to-back episodes of “Mickey Mouse Clubhouse” between 10:30 a.m. and 1 p.m.